Topical: Add several drops to water in a spray bottle to use as a cleaning agent for the home. 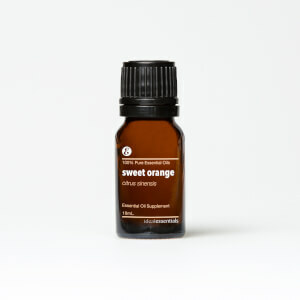 Aromatic: Diffuse several drops to promote an uplifting and cleansing aroma. Internal: Add a few drops to water or massage a few drops onto abdomen to promote normal, healthy digestion.